Portofino is a pearl set in the lush greenery of a promontory, it is a colorful bay on the Italian Riviera which is on everyone’s list of places to visit…and that’s right! But, what I suggest once you are there is not to miss also the surroundings! The nearest village, in my opinion the “salotto” of the gulf. You’ll be fascinated by the buildings which are painted with the “trompe l’oeil” technique and pastel colours, the charming villas such as Villa Durazzo, a 16th century palace surrounded by elegant gardens and a park with exotic plants, statues and fountains. 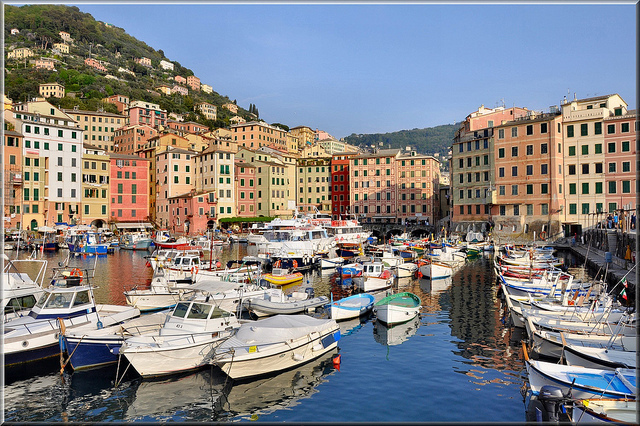 When you are in the area, I always recommend to visit the ever-charming Camogli village. At the edge of the large promontory and nature reserve of Portofino, Camogli with its multicolored houses will capture you. 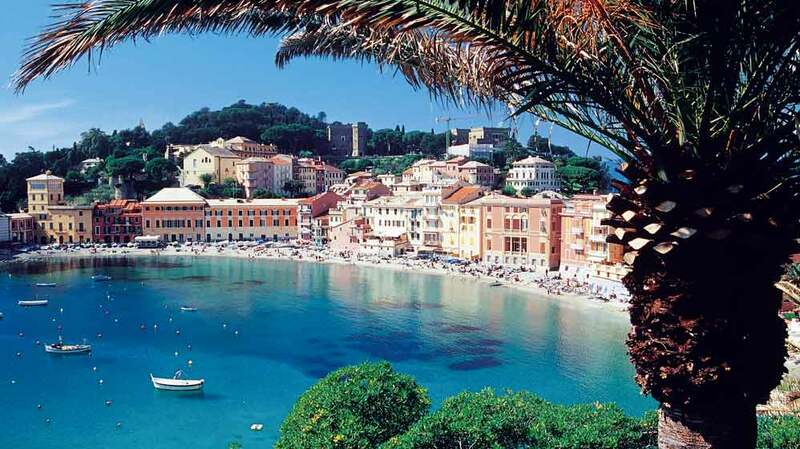 Even if Camogli is less famous then Portofino, this village has nothing to envy to its nearby neighbor. I love its atmosphere and the beautiful trompe l’oeil frescoes painted on the houses walls. Camogli is also a starting point for amazing hikes where terrific views of the Mediterranean sea leave you speechless! 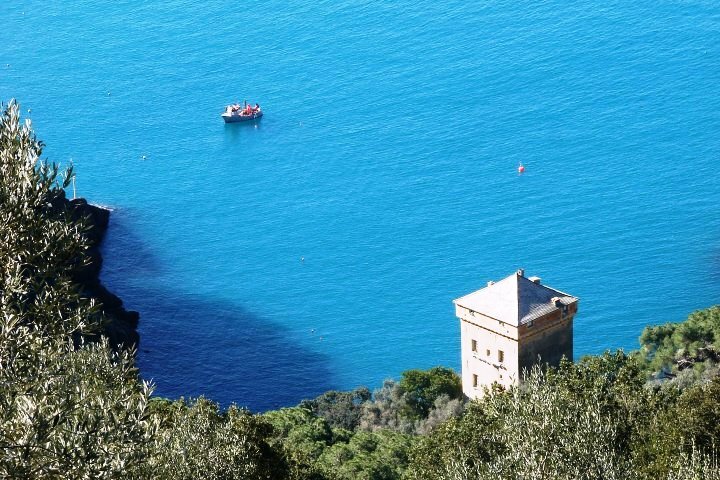 But let’s go further… Have you ever heard about San Fruttuoso bay? This is definitively on my favorite ligurian places list. This magical place just near Portofino has been mentioned by The Telegraph in the list of “The top 10 beach holidays in Italy” . With our local guides we love to hike to arrive there or take the local ferry boat. There aren’t other ways to reach this untouched bay. Once there you can’t miss to visit the beautiful Abbey. Usually I love also to swim or snorkel in the bay. 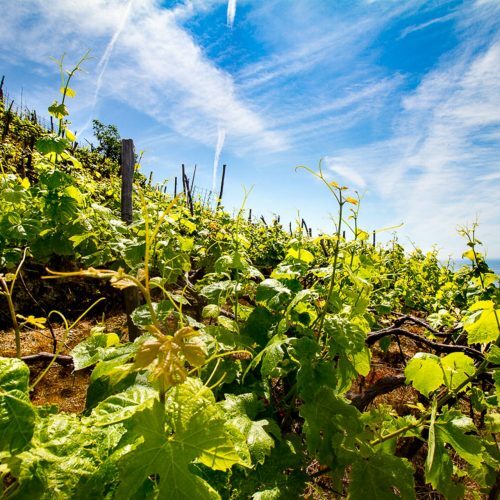 What about tasting something special and typical? I suggest to reach the lovely near village of Recco, famous for the authentic cheese focaccia (focaccia col formaggio di Recco). Its divine taste is unique. This focaccia is different from the usual ones. It is not made with yeast, but it is filled with a soft cheese made from cow’s milk. 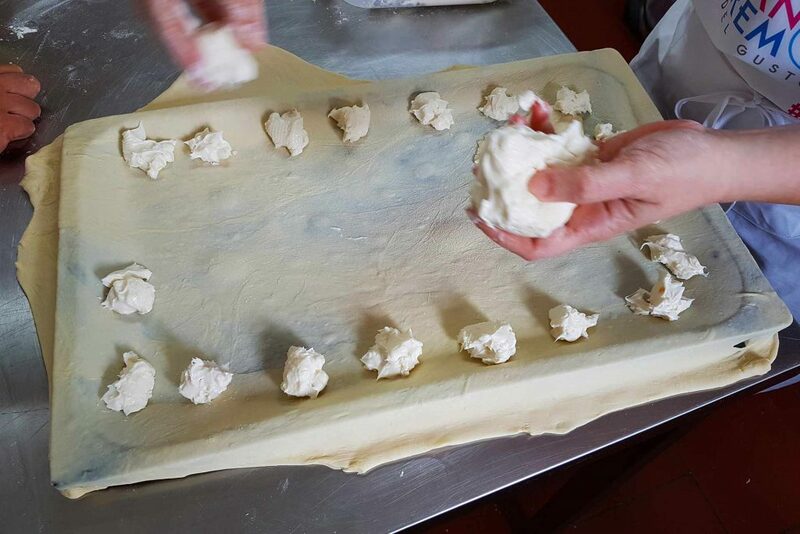 For those of you who want to learn to make it, I suggest to join a special cooking lesson where a local expert will reveal you the secrets to make a great focaccia with cheese! 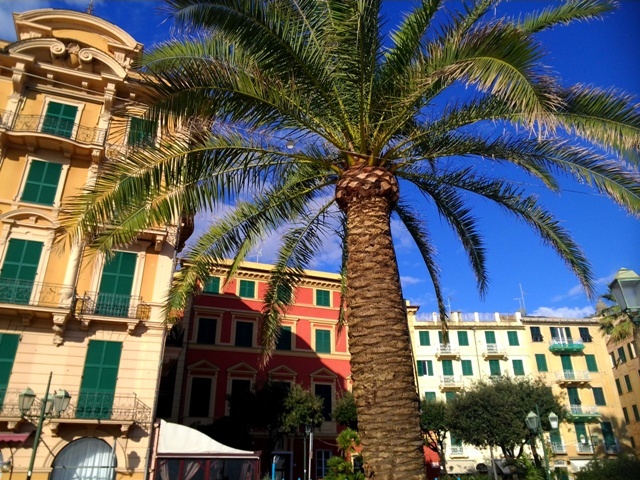 At about 30 minutes of car from Portofino, you can’t miss Sestri Levante village. This small town with a fairy-tale atmosphere has two romantic bays: The “Bay of Silence” and the “Bay of Fables”, so named as a tribute to Hans Christian Andersen, who lived in this village. Getting a gelato, a piece of focaccia or stopping in one of the little restaurants, scattered among the alleys of this small town, to eat a pizza is just the best way to end the day.